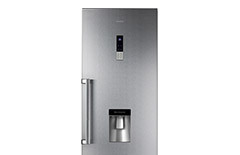 Fridges and Freezers from Currys PC World – American Fridges, Chest Freezers, Fridge Freezers and many more! The latest fridges and freezers include a host of features to make your life easy, keep your food fresh, and save on energy. 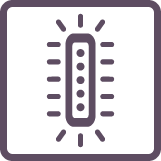 Whether it’s a multi-door fridge freezer, tall fridge or deep chest freezer, our range means there’s no need to compromise on design or usability. Check the contents of your fridge when you’re at the supermarket with a Smart WiFi fridge, plus look out for food preservation technology which keeps groceries fresher for longer. An adjustable temperature compartment can provide extra chilling or freezing space when you need it, while water and ice dispensers are great when entertaining. 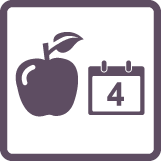 Discover the products 'our experts love' or browse by your favourite brand, picking out the features you need most. 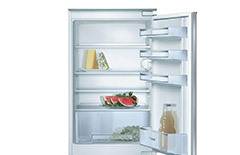 Fridge freezers provide the perfect combined storage solution for your fresh and frozen produce. Our comprehensive range includes widths from 50cm to 75cm to accommodate all household needs. They’re packed full of the latest technology to make your life easier and available in a variety of styles and finishes to suit every kitchen. 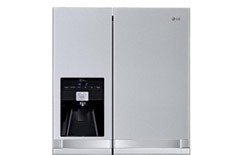 Larger than the traditional fridge freezer, American style models offer both side-by-side and multi-door configurations. Whether you’re looking for a simple design with intelligent storage or a touch of luxury with integrated water and ice dispensers, our range will accommodate your needs. Keep an eye out for the unique features you won’t find elsewhere. 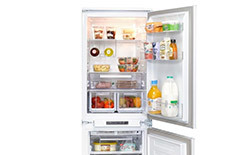 Fridge freezers provide the perfect combined storage solution for your fresh and frozen produce. 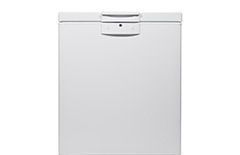 Our comprehensive range includes widths from 50cm to 60cm to accommodate all household needs and sit behind a cabinet door in modern integrated kitchens. The smaller, discreet design makes these undercounter fridges perfect for kitchens of any shape and size, ideal for providing that extra bit of storage. 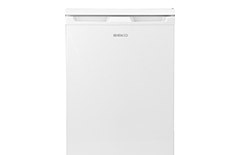 Choose a model with an ice box or combine with an undercounter freezer to store your weekly shop. Taller models let you store more fresh food in one unit. 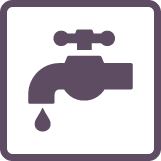 Look out for water dispensers, LCD displays and warning alarms on higher-end models. Built-in models sit perfectly behind a cabinet door in modern integrated kitchens, ideal for those with smaller kitchens and providing ample storage to keep your food fresh. The smaller, discreet design makes these undercounter freezers perfect for kitchens of any shape and size - ideal for providing that extra bit of storage. Save time and effort with our range of frost free models. Taller freezer models let you store more frozen food in a single unit. 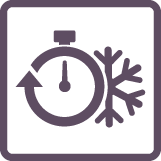 Look out for frost free, fast freeze, LCD displays and warning alarms on higher-end models. Integrated freezers sit perfectly behind a cabinet door in modern integrated kitchens - ideal for those with smaller kitchens and providing ample storage to keep your food fresh. Providing the ideal frozen storage solution for bulk buying, chest freezers allow you to stock up on everything you need and then some. Their top-opening, no fuss design offers maximum storage capacity while storage baskets give you easy access. 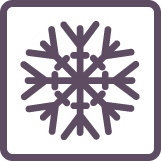 Look out for chest freezers which can be kept in a garage, utility room or outbuilding for a great secondary storage option. 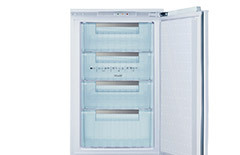 If you're serious about wine or love to entertain, a wine cooler is the ideal appliance. Storing your wine in the right conditions ensures that it matures properly - too warm and the wine will age faster; too cool and deposits can build up. Find the wine cooler to suit your tastes and needs with multiple zones for storing red wine, white wine or champagne. 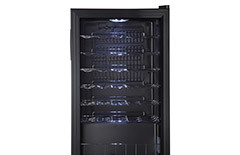 Our wine coolers are available in a variety of configurations to suit a collection of any size. 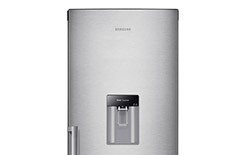 Mini fridges provide the ideal space for chilling drinks or even additional food storage. Their compact design mean they can be placed anywhere around the home. Look out for the auto defrost function on higher-end models. Samung's Family Hub™ Fridge Freezer will transform how you manage your food, connect with your family and entertain in your kitchen. 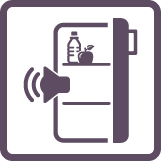 Built-in cameras let you see what's inside your fridge so you can check what you have while you're out and about. 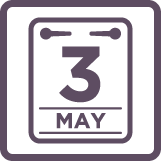 Send reminders on the go and keep on top of everyone's schedules using the shared calendar, while keeping everyone entertained with TV mirroring and built-in speakers, perfect for streaming your favourite music. 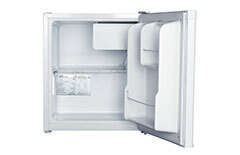 Frost free technology ensures that you won’t need to defrost your freezer, and that your food won’t be damaged. A convenient feature that lets you quickly chill your weekly shop to keep your food fresher for longer. 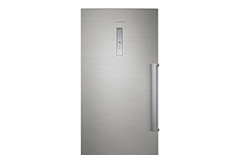 Innovations in design mean that internal capacity can vary greatly, even between fridge freezers of the same external size. 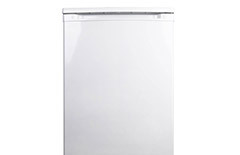 Our dishwashers are rated from A to A+++ depending on electricity and water consumption. The most energy efficient machines can cost as little as 37p per cycle to run. You also can reduce your energy costs by using our Energy Saver. Some models offer great features that keep your groceries fresher for longer to avoid wasting food and money. 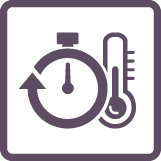 All products come with a minimum 1 year guarantee, but some manufacturers offer extended guarantees. 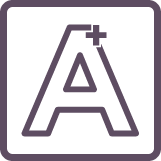 Where you see this logo, the guarantee period is extended to the number of years indicated. For added peace of mind, ask about our Kit Insurance. While you’re away, the fridge will remain at an economical temperature and keep the freezer on. An open door alarm will alert you when the door is left open, helping you avoid wasted energy and spoiled food. 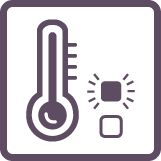 If the internal temperature increases above safe levels, models with a temperature warning will alert you. Some models feature internal LED lighting, which is brighter and more energy efficient than standard bulbs. A wine rack is a feature of some refrigerators, offering you a stylish solution to store your wine. Organise your food with specially designed storage features such as wine racks, dairy compartments and split shelves to make the most of the space inside. A function that lets you rapidly freeze your groceries to lock in nutrients and protect existing frozen food in your freezer. 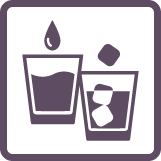 A water and ice dispenser gives you cold water on tap or ice cubes on command. Some models can also dispense carbonated water and crushed ice. Choose a plumbed refrigerator for a constant supply of water and ice, or a non-plumbed model for freedom of placement in your kitchen.